Bevins AutoBody is an autobody repair shop in Canada, KY.
Having a car in need of repairs affects your entire life. From dropping your car off to school to going to office and even grocery shopping, becomes a tedious process without a car. That is why at Bevins AutoBody, we make this tough time easy for you with our fast, friendly and reliable auto body services. Based out of Canada, KY, we are your local auto body shop, providing professional auto body collision repair services at affordable prices. We can also pick-up and deliver your vehicle upon request to save you the hassles of lugging your car to our shop. ALL WORK WARRANTEED we give you peace of mind and our deft insurance work saves you money as well as the troubles of dealing with the insurance company. 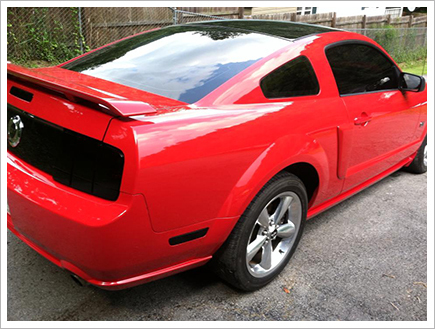 Give us a call today to schedule a free of cost, accurate estimate on your auto body repair job. We look forward to hearing from you soon. Copyright © 2013 Bevins AutoBody. All rights reserved.